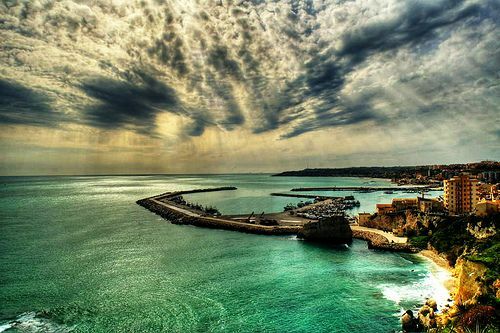 The Phoenicians, later of on the Greeks and Romans relished the reliving waters and mud of Sciacca from immemorial times. The name originates in the Arab word Xacca which is waters translated. Outside of the spas you can also relish one of the most picturesque carnivals and a good walk along its streets. Sciacca maintains the typical medieval organization of towns which used to be divided into quarters, an example of which is the quarters of fishermen and artisans. Along Corso Vittorio Emanuele you will find most beautiful palazzi and churches to see. 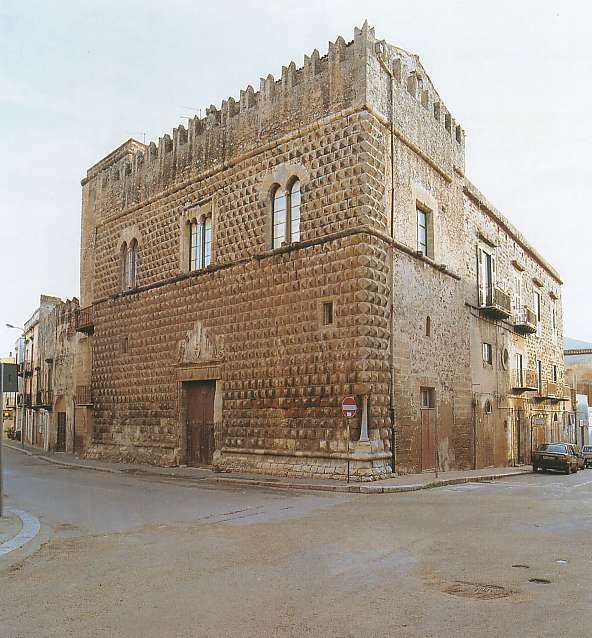 One of the outstanding buildings is the 16th century Palazzo Steripinto which follows the Catalonian-Sicilian style sporting twin mullioned windows. Piazza Scandaliato and its stunning sea-views are also found as you go along the same thoroughfare. 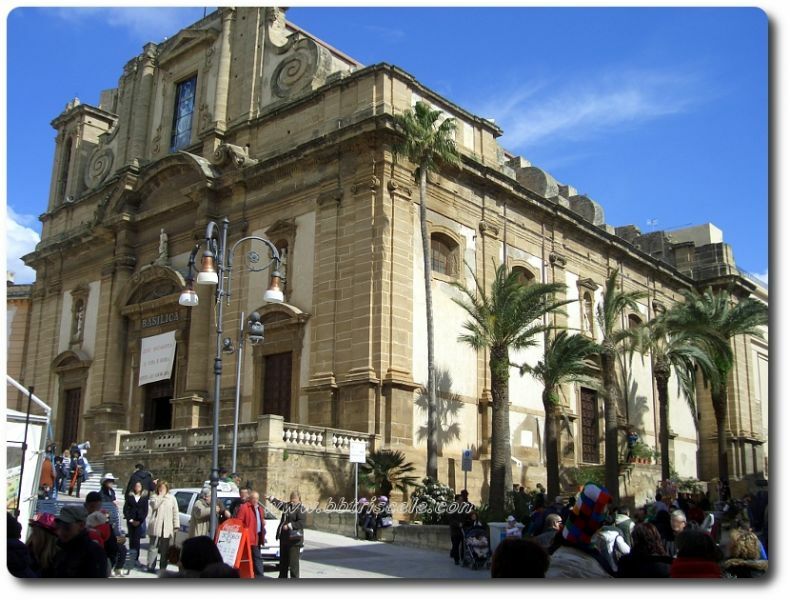 Overlooking the piazza you will find the 16th century Chiesa di San Domenico and the 12th century cathedral. Although it was built by the Normans, only three apses still stand of the first construction. The marble statues on the baroque façade are Gagini’s works of art. The 14th century Chiesa di Santa Margherita‘s Gothic portal and Chiesa del Carmine’s green tiled dome and the 13th century rose window are worth relishing. The artisans’ quarters ceramics are considered the best on Sicily. Head there to look at and buy some of their interesting creations and check out the risers on the steps down the port which are decorated with their tiles. Buses 1 or 4 leaving from Villa Comunale lead to Castello Incantato which is in fact a park adorned with wooden and stone statues heads by local farmer and sculptor Bentivegna. His works are his enemies represented and his eccentricity reached a level that he requested to be called Your Excellency. One of the spas in Sciacca is Nuovo Stabilimento Termale offering varied treatments for different ailments. The carnival at Sciacca is famed in Italy. It is celebrated a week before Lent. There are parades of enormous papier mache figures carried on floats. The festive celebration is not improvised but organized for months yearly. The population participates in making the figures which change year after year. To make traditional figures and others imitating present personalities they use techniques handed down through generations. Besides parades there are dancers moving by the sound of music which they have composed for each float. There are also readings of satirical poetry. Unluckily everything is in the local dialect which makes you fail to see the humour if you do not know it. Some explain how the carnival originated in the celebrations of Saturnalia when the Romans used to set fire on the king of Saturnalia which is still kept as a tradition as the last day of carnival a mask of Peppi Nappa is still burnt. This celebration is followed by another custom: eating local sausages. The tourist information office is on Corso Vittorio Emanuele. Head for the port to find a good trattoria mostly serving hearty dishes and seafood based ones. Gran Caffè Scandaglia (Piazza Scandaliato) serves great breakfasts and ice-creams. Its sight of the harbour makes it fabulous. The laid back atmosphere of Vecchia Conza (Via Conzo) is ideal for a good pasta, seafood or fish dish. It is located off the old town. La Lampara (Vicolo Caricature) offers pasta and fish dishes by the harbour-front. Ristorante Miramare (Piazza Scandaliato) attracts many locals for its good quality pasta, pizza, seafood and fish dishes. After savouring its delights you can make two steps and go to the belvedere. Formal Hostaria del Vicolo (Vicolo Sammaritano) situated in the old part of town lists exquisite Sicilian dishes with a modern stroke. 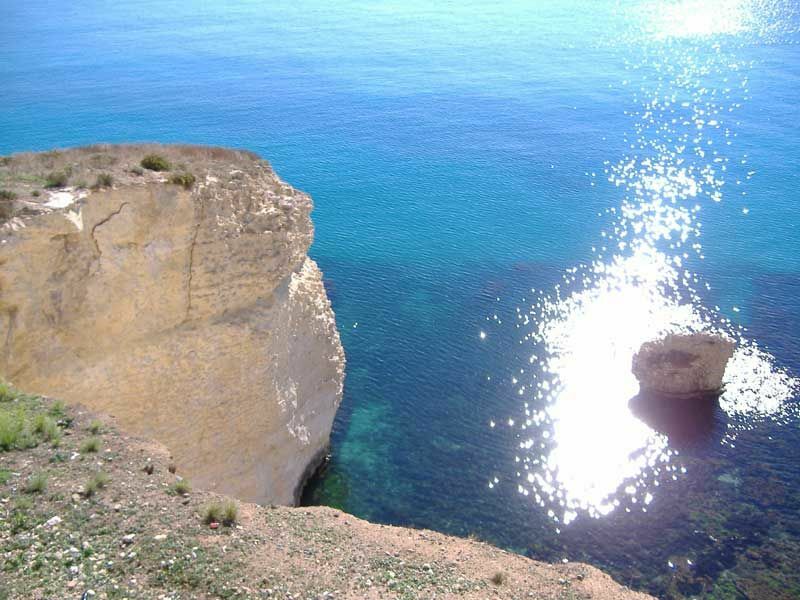 BY BUS: To/from Agrigento (length: 2 hours, services: 9 from Mon-Sat, only 2 on Sundays), from/to Trapani (length: 2 hours, services: 2 a day). Buses terminate at Villa Comunale and depart from Via Agatocle. Tickets are bought at a little bar located at Viale della Vittoria.